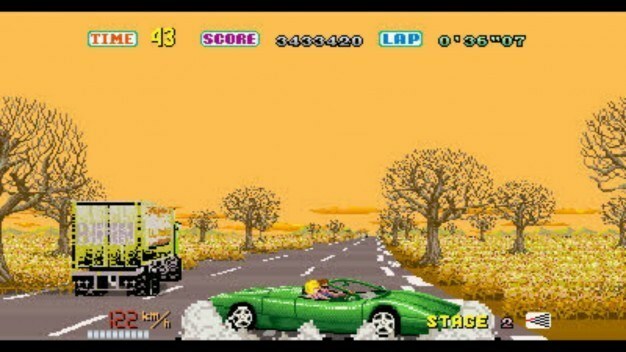 Get ready to hit the road with your favorite girl in tow, as this critically acclaimed classic from the 80’s is restored in all its arcade glory on the Nintendo 3DS. 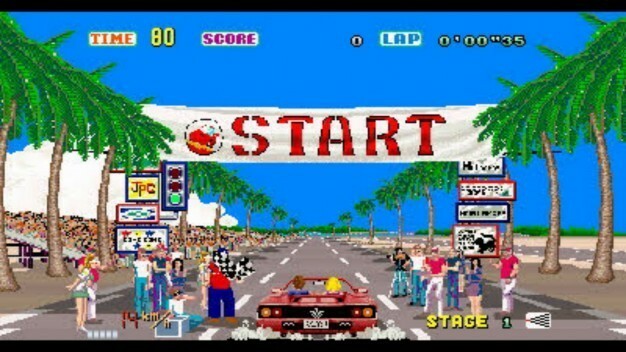 3D OutRun includes all of OutRun’s original content alongside two new songs, but best of all, the game will run at 60 frames per second – twice the speed of the original game. The re-mastered version also features a built in stage select option that allows players to save and resume progress mid-game,adjustable difficulty settings, and includes unlockable car customization options that allow you to equip parts to improve your car. 3D OutRun is available now for download in the Nintendo eShop on Nintendo 3DS.